J M V Wood & Tile Service provides customers with the most affordable wall tile installation in the area. Wall tile installation can provide you with a wall that can stand the test of time. 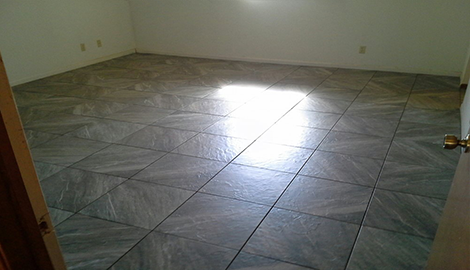 For service in Killeen, TX, reach out to J M V Wood & Tile Service. You will be glad you did. For service in Killeen, TX, reach out to them today. 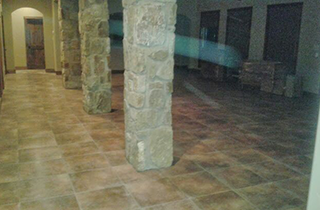 J M V Wood & Tile Service is a full-service flooring and remodeling company located in Killeen, TX. 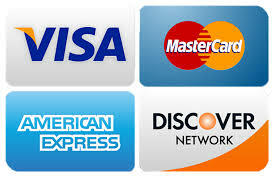 They have 20 years of experience in their field and are the go-to company in the area. They work in several Texas locations including Temple, Harker Heights, Belton, and Salado. 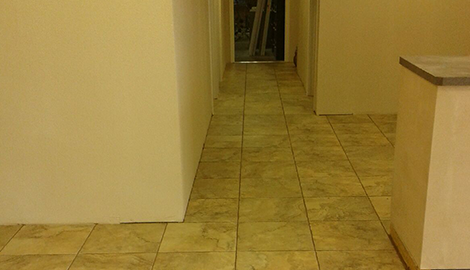 J M V Wood & Tile Service specializes in quality laminate and tile flooring installation, and wall tile installation. They pay close attention to detail so the final product is the best they can deliver. 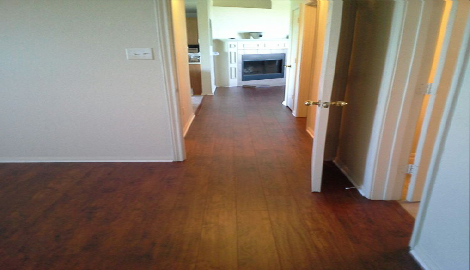 J M V Wood & Tile Service is handy when it comes to wood flooring as well. They can build shower pans and do installation and repair. They are very knowledgeable when it comes to building inset shower caddies, and can also do shower seats. 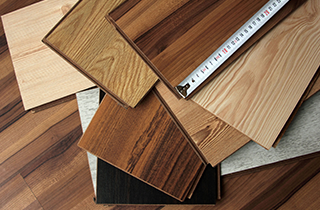 Their laminate flooring installation service is price-friendly and offers customers one of the most durable types of flooring on the market. They can install it anywhere as long as the floor is sound, and can assist you with picking out designs and colors. Laminate floors go well in bathrooms and kitchens since they are resistant to water and stains, which makes them very easy to clean. 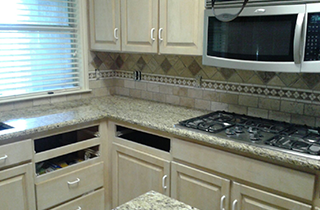 Wall tile installation provides customers with a durable kitchen backsplash or shower wall. The tiles are stain proof, hygienic, and durable, meaning they are easy to clean, unlike other materials such as paint and wallpaper. Their durability allows them to withstand constant traffic and makes them resistant to stains, grease, and oils used in the kitchen. 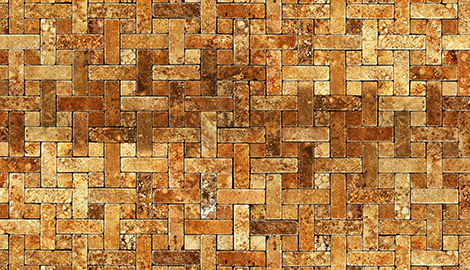 Tile flooring installation gives their customers a wide variety of flooring options to choose from including natural, ceramic, and clay stones. They can install tile flooring outdoors or indoors, on any floor, providing you with a surface that will last for years to come. For quality service you can trust, call or visit J M V Wood & Tile Service.